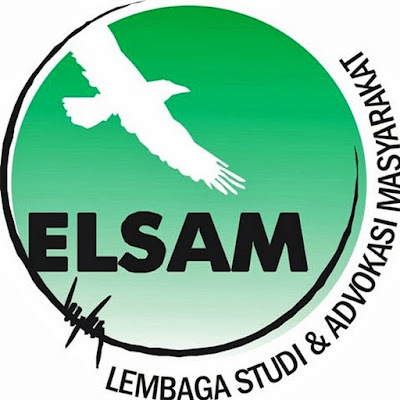 Applicants with relevant experiences and appropriate qualifications should send a letter with CV by email to office@elsam.or.id with email subject: EDUCATION SPECIALIST. Please ensure that the application letter addresses the selection criteria. Only short-listed candidate will be contacted.